Myth: Paying rent is a waste of money. I should buy a home as soon as I can afford the monthly payments. Truth: Renting for a season while you pay off your debt and save up a pile of cash will set you up to win big in real estate over time. How often do you hear that homeownership is the American Dream? In 2009, as unemployment rose to 10%, the dream became a nightmare for nearly 3 million homeowners who got behind on their mortgages. That’s because people who buy real estate while they’re in debt and without adequate savings are at a much higher risk of losing the property when they face financial difficulties such as illness or job loss. Most people miss the positives of renting. They feel like they’re throwing money away. The truth is, people who truly cannot afford a home should not buy real estate—even if rent is the same amount as a monthly mortgage payment. Renters avoid hidden costs for repairs and maintenance that add to a monthly mortgage payment. Another plus—renters can simply move if their circumstances change. Owners can be stuck with a property with no equity that takes too long to sell. 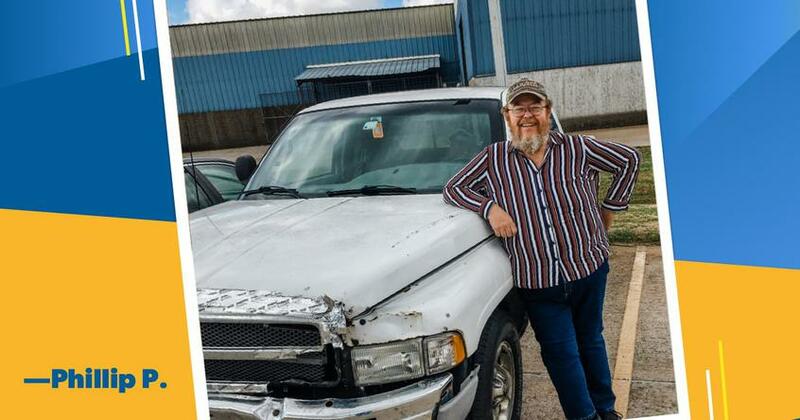 You are debt-free and have an emergency fund of 3–6 months of expenses. You have saved at least a 10% down payment. A 20% down payment is preferable to avoid Private Mortgage Insurance (PMI) payments. If you’re married, you’ve been married at least one year. Don’t add the stress of a home purchase to a brand-new marriage, and never buy real estate with anyone you are not married to! If you aren’t paying cash, get a fixed-rate mortgage for 15 years or less. Keep your payments low—no more than 25% of your take-home pay. Lenders will tell you that you qualify for more, but stay conservative. No one wants renting to be a way of life for you. Buy real estate when you are financially ready. That way, your home will be a blessing rather than a curse. It’s best to work with a real estate professional when you’re ready to buy or sell a home. Dave has built a network of real estate Endorsed Local Providers who can answer your questions and walk you through the entire process. Find the one in your area now. 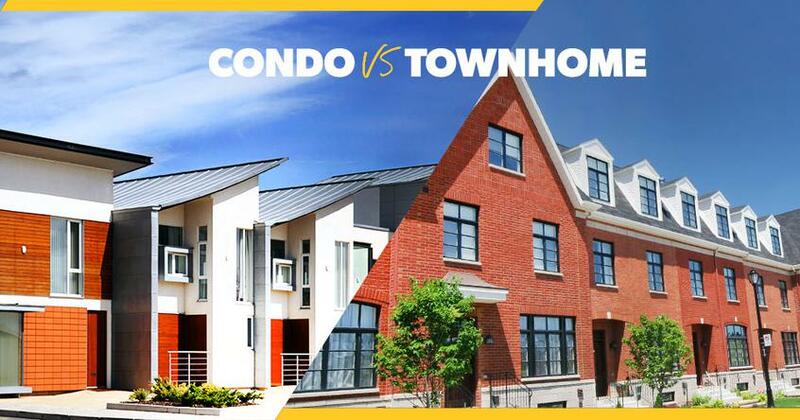 Condos vs. Townhomes: What’s the Difference? Condo or townhome? Find out which is right for you and learn how property taxes, homeowners insurance and HOA fees work with both! Thinking about buying a rent-to-own home? Here's what you need to know. 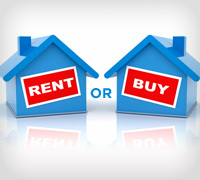 Deciding whether to rent or buy always comes down to what you can afford. Are you ready to buy a house, or is renting still the smarter option?